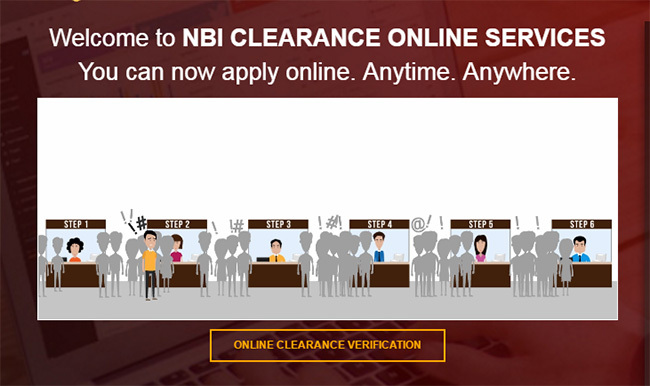 Although the National Bureau of Investigation does its best to give efficient and fast service to the Filipino citizens, it is no secret that the number of clearance applicants outnumbers the NBI Clearance Centers. Thus, many still complain about slow service. 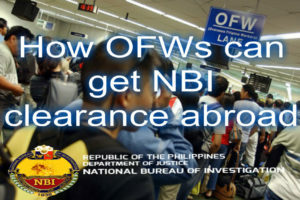 One of the problems is lack of sufficient funds to set up more clearance centers that could speed up the procurement of NBI Clearances. 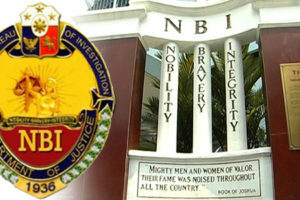 Thankfully, organizations like the Cebu Chamber of Commerce and Industry (CCCI) are willing to give hand in helping NBI to achieve its goals. Recently, a new clearance area with elevated flooring and a stable roof was formally turned over by the CCCI to the NBI-7. 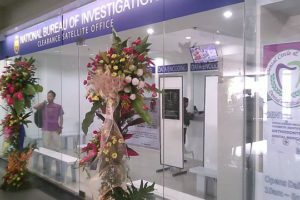 The new office is located at along Escario Street, Barangay Capitol Site, Cebu City. 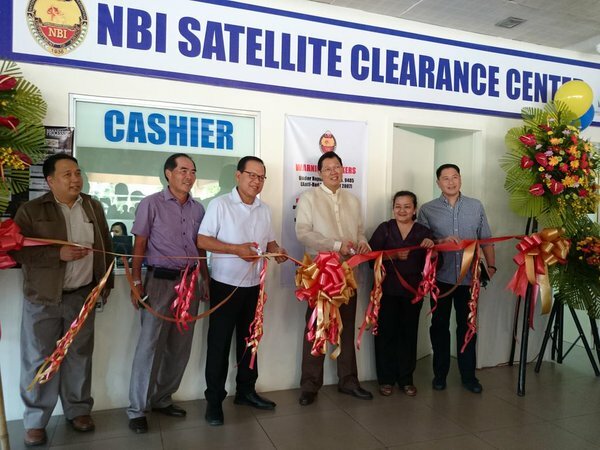 NBI 7 opens satellite clearance office at Paseo Arcenas in Banawa, Cebu City. The president of CCCI Melanie Ng stated they only wanted to improve the facilities which in turn will enhance the services to the people. 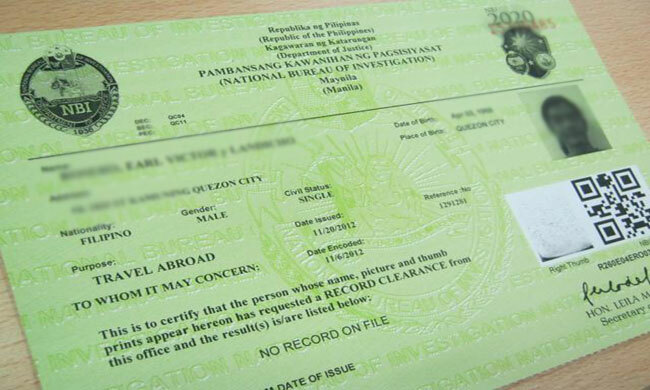 “In Cebu, we are fortunate and blessed. Nowhere in the country can you find a public and private partnership that is so committed,” she said during the inauguration and blessing. 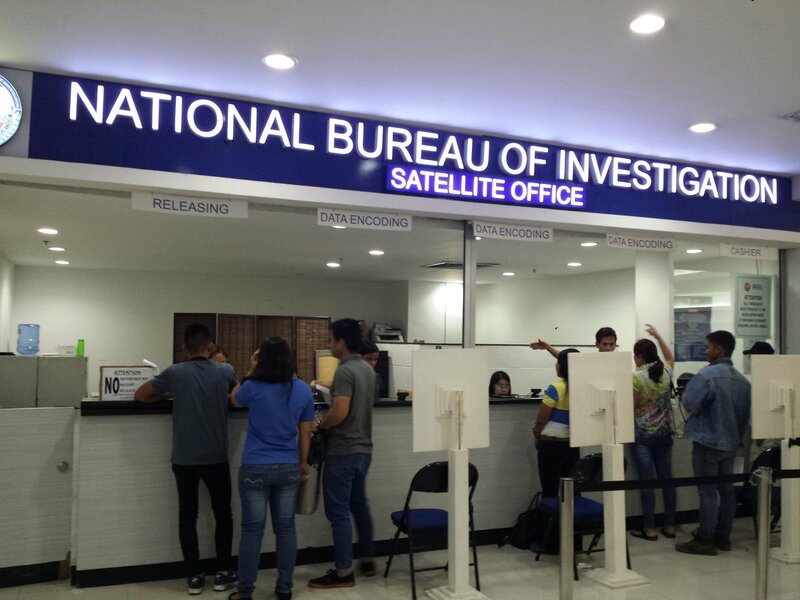 Meanwhile, NBI Director Dante Gierran who was also present during the inauguration encouraged the local bureau to do its best to serve the citizens. “Although we don’t have sufficient funds, we have allies like the CCCI which helps us improve our facilities. 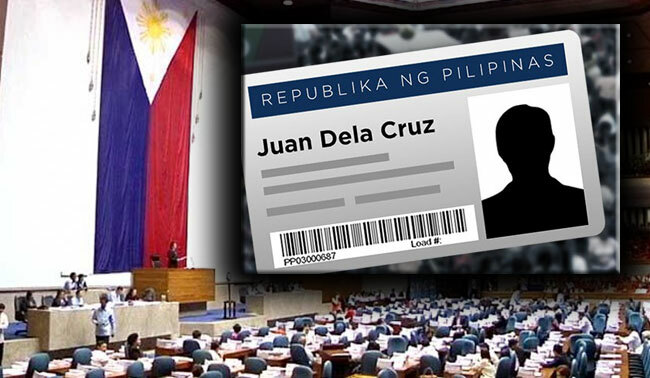 As a gesture of gratitude, let us really do our jobs well,” he said.